Winter in New England. So pretty….pretty cold and pretty apt to stay that way! 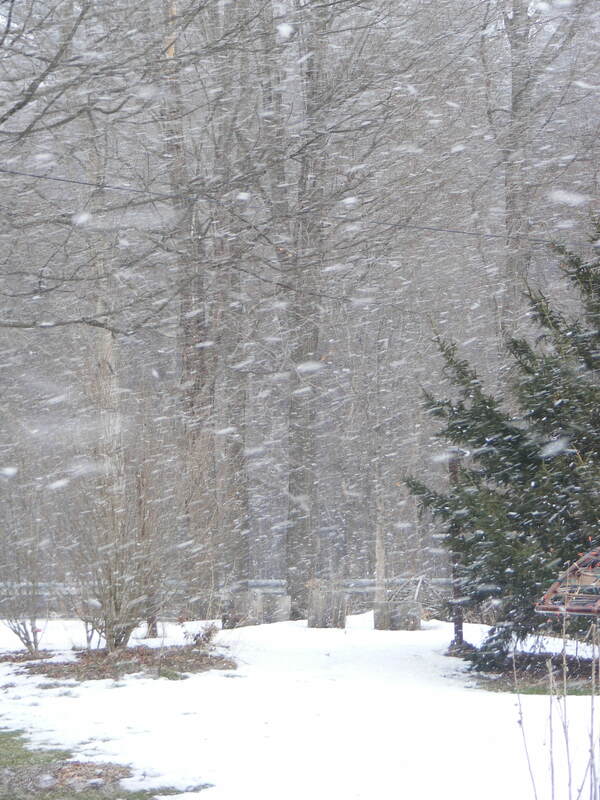 One minute the winds are howling and snowing like heck then…….Clear and cold! We love it. Just another day in a part of Gods country. Enjoy.